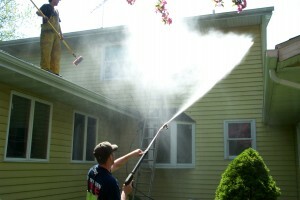 Indiana ProWash provides pressure washing services for Valparaiso, Indiana customers. Pressure washing services include indiana house washing, indiana concrete cleaning, indiana paver cleaning, indiana power washing, indiana window cleaning and much more! 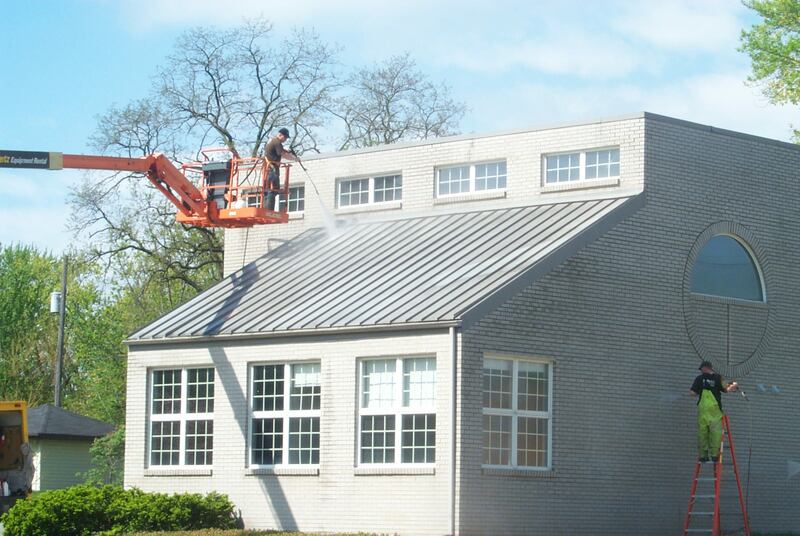 Indiana ProWash provides full service Commercial pressure washing services for Indiana restaurant pressure washing, indiana bank drive thru pressure washing, indiana fleet pressure washing, indiana graffiti removal and more. Indiana ProWash provides full service pressure washing for Industrial and Municipal pressure washing clients in Indiana. 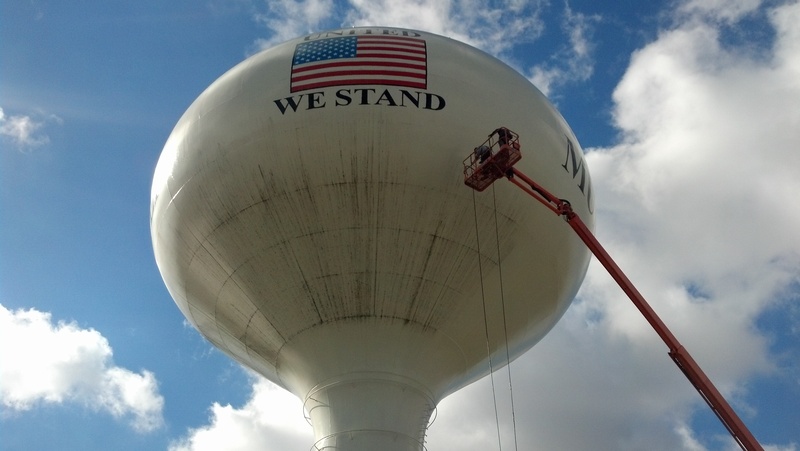 We provide Indiana Water Tower Cleaning, Indiana Water Tank Cleaning, Indiana Concrete Cleaning, Indiana Tank Cleaning, Indiana Event Clean Up and much more! If it's green... we'll get it CLEAN!